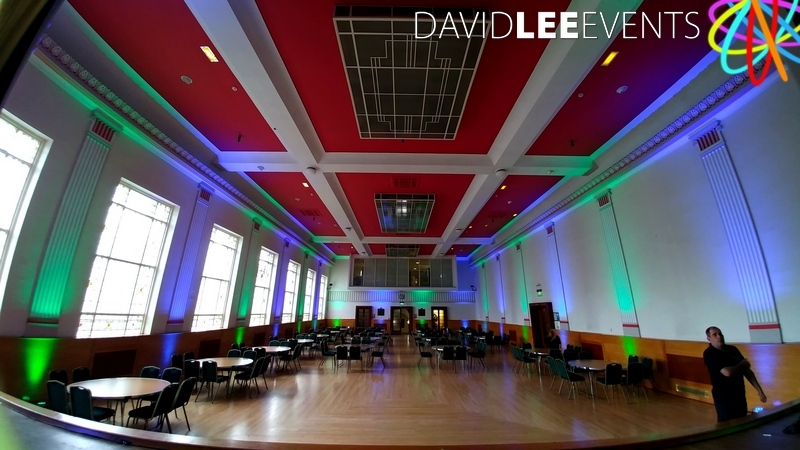 East Midlands Conference Center…. Again!!! 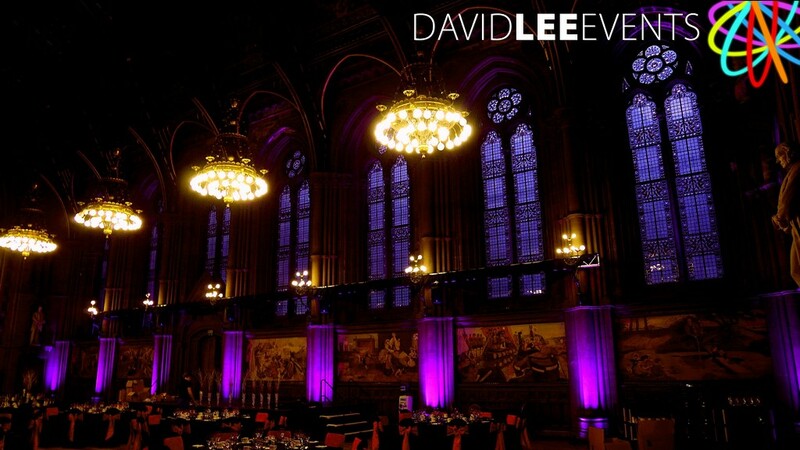 Drive down from Manchester and get on site nice early, wait for the days workshops etc to finish, then quickly get in & set-up before they all come back in again for their meal and awards. 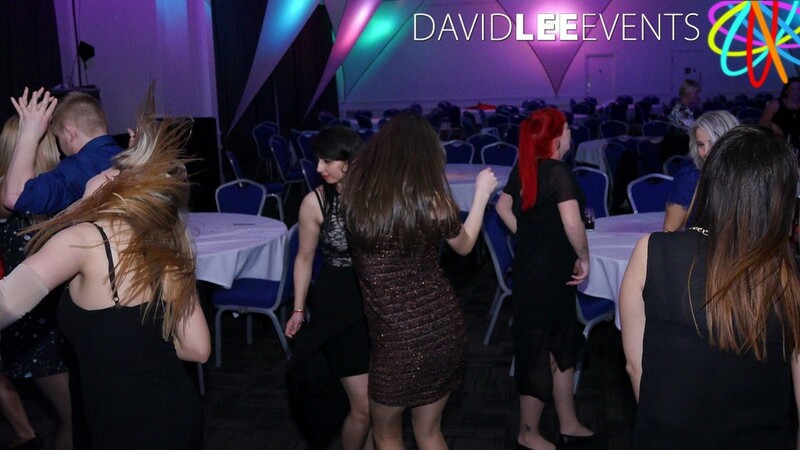 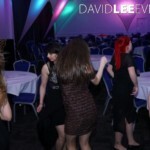 This is then followed by me making them dance the night away. 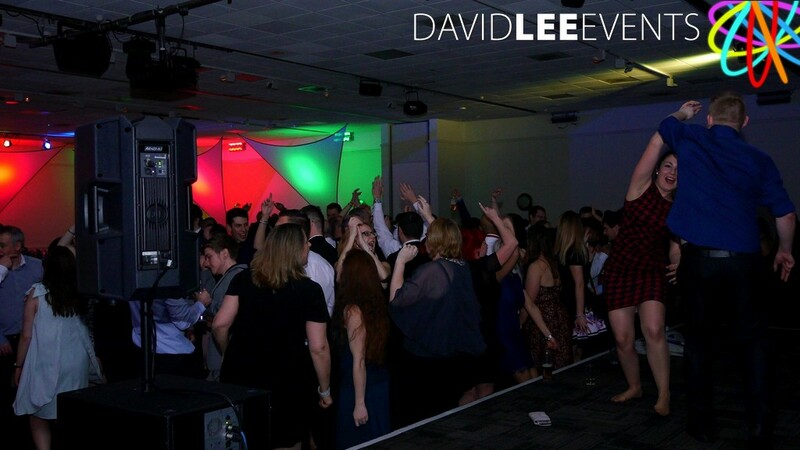 Always a good crowd, always a great night. 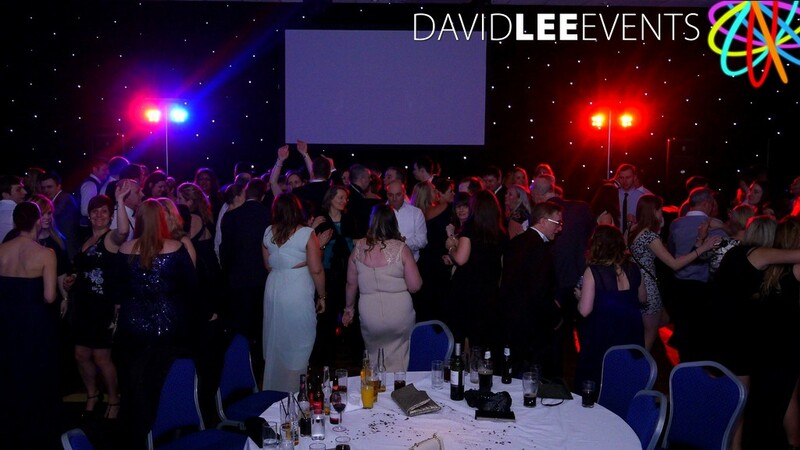 It was lovely, but as usual there was not enough time to dance the night away. 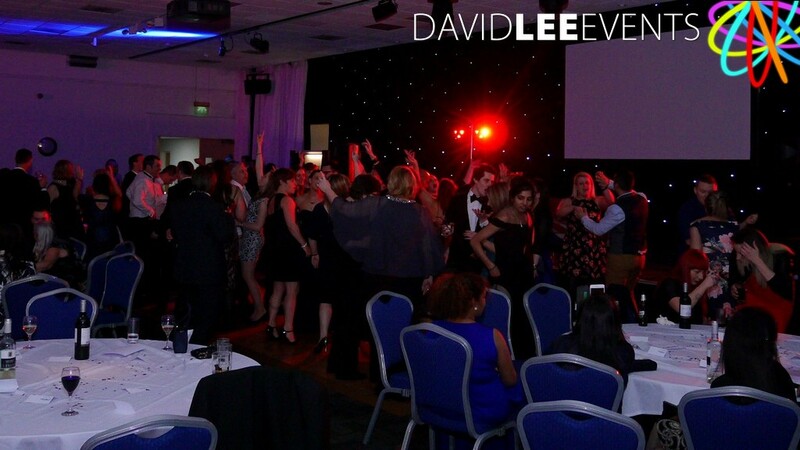 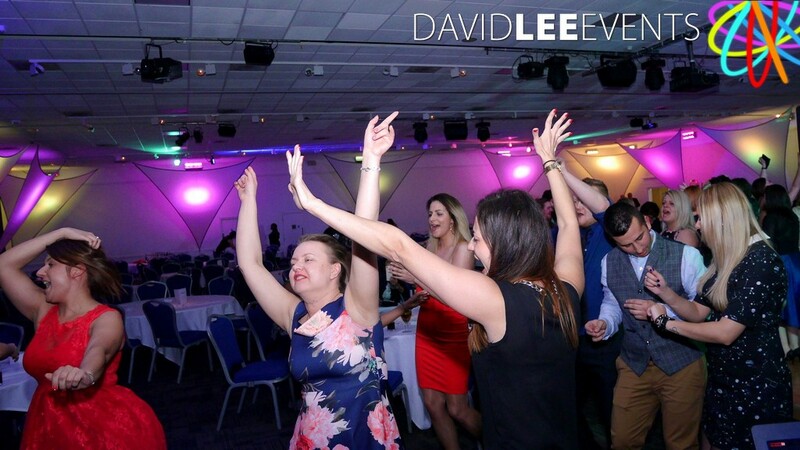 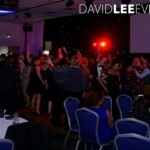 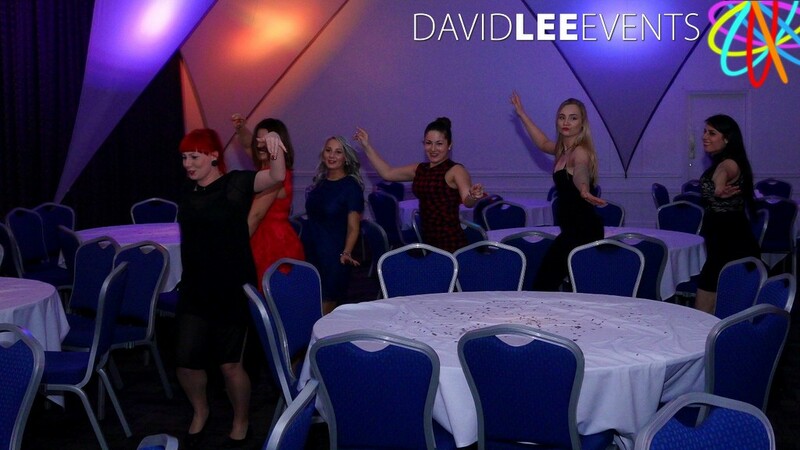 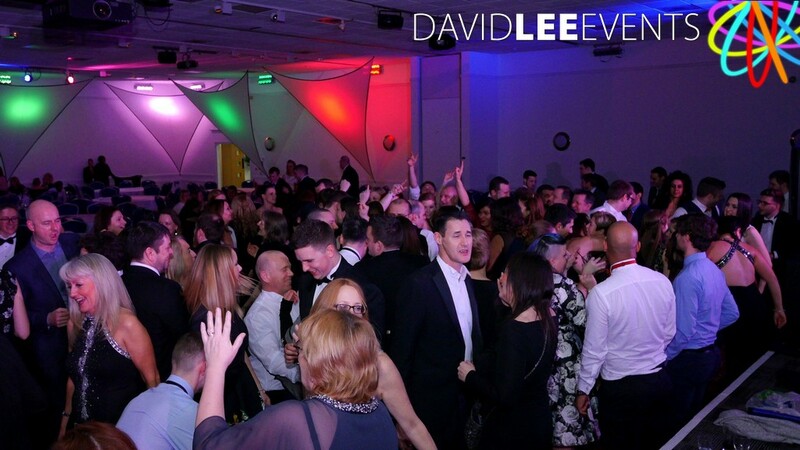 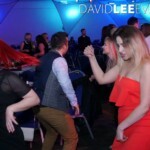 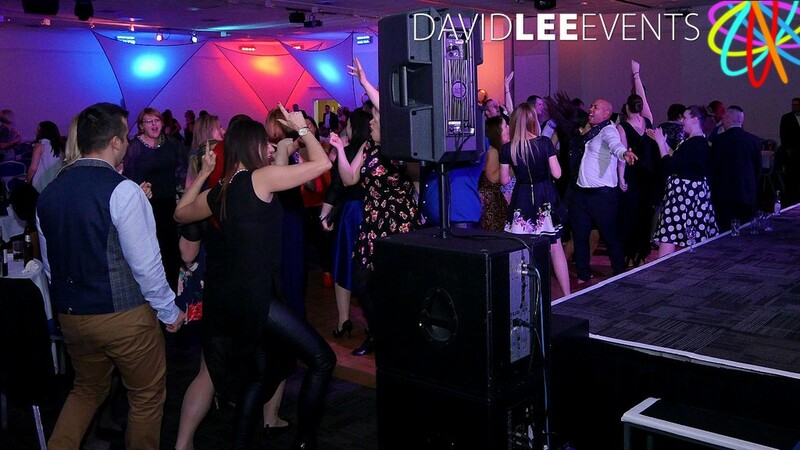 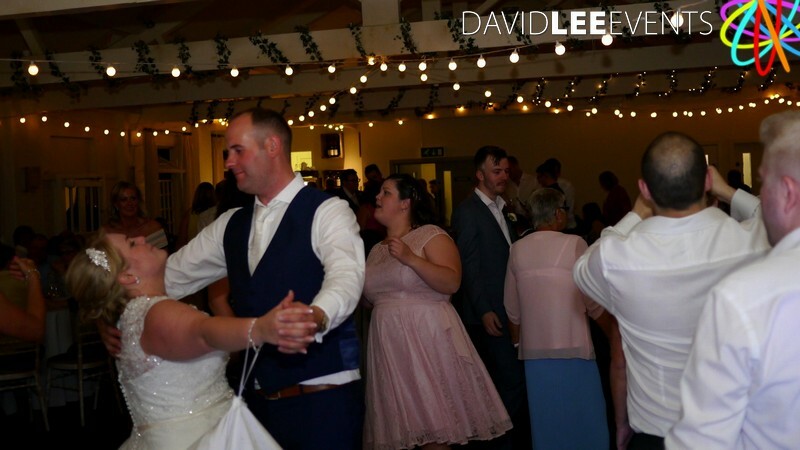 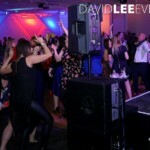 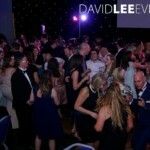 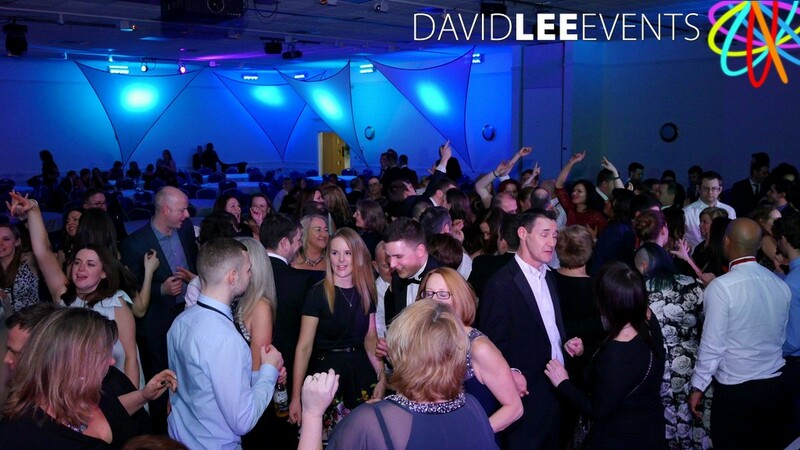 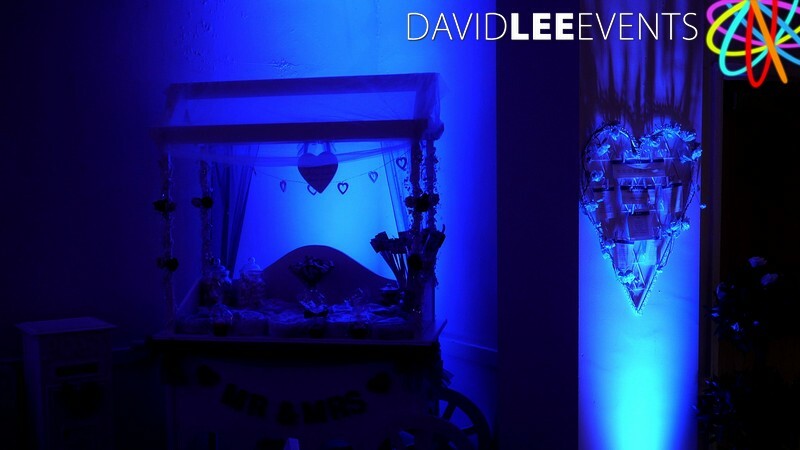 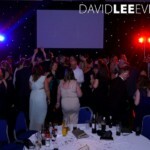 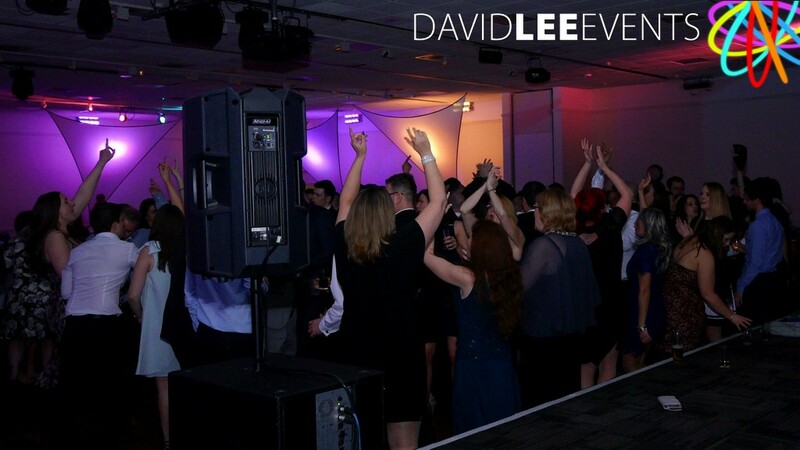 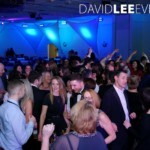 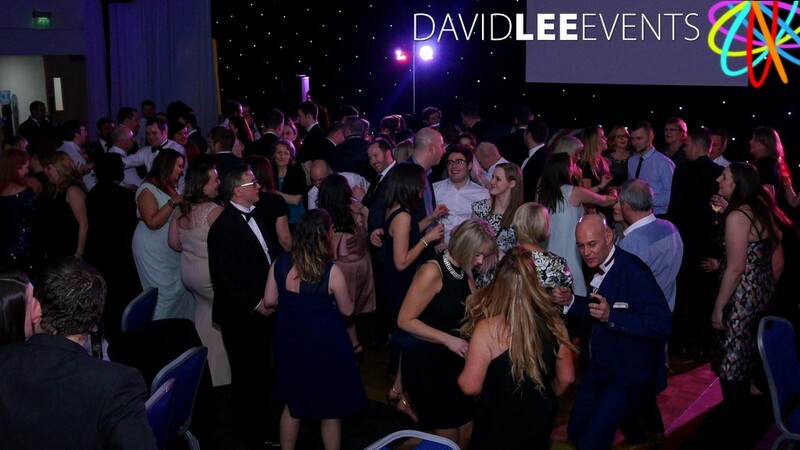 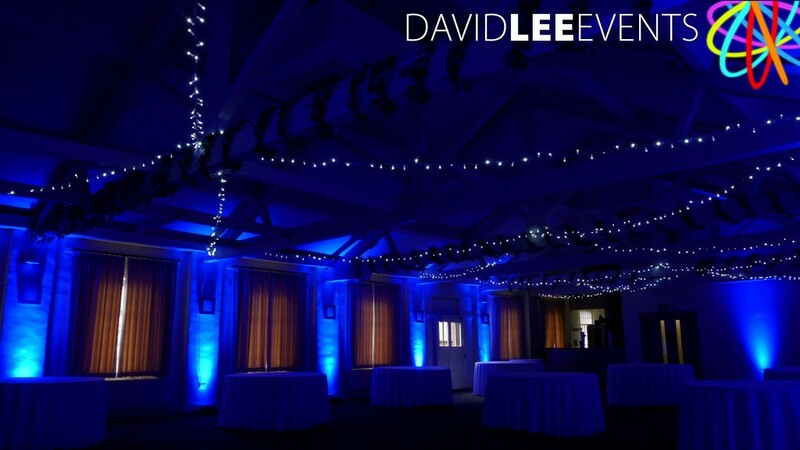 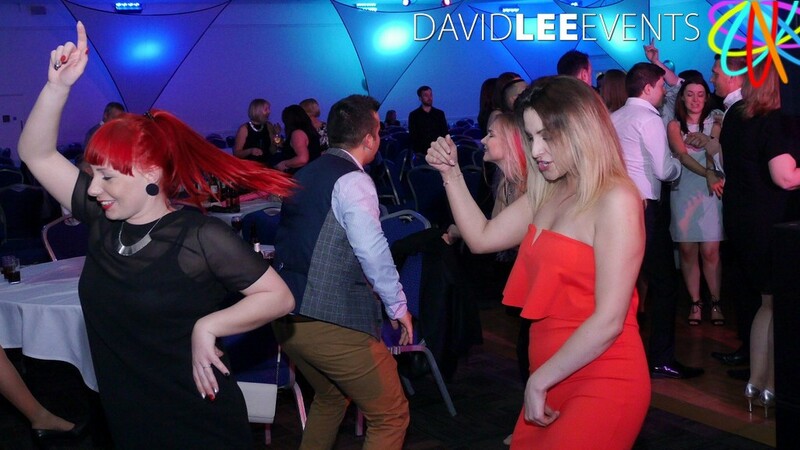 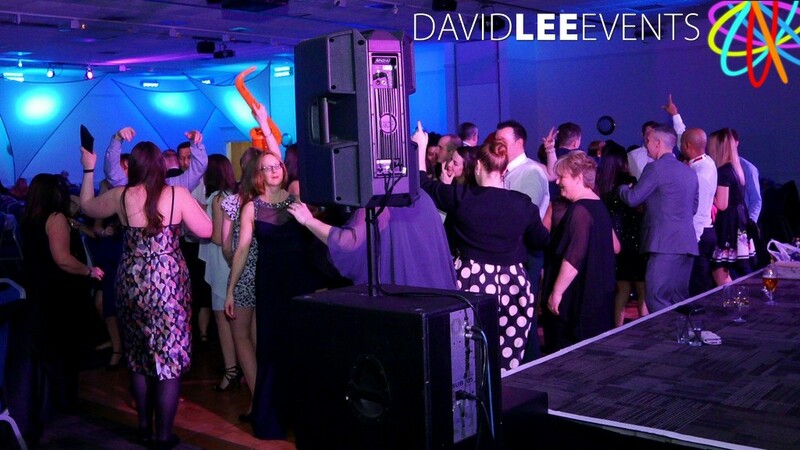 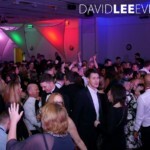 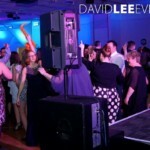 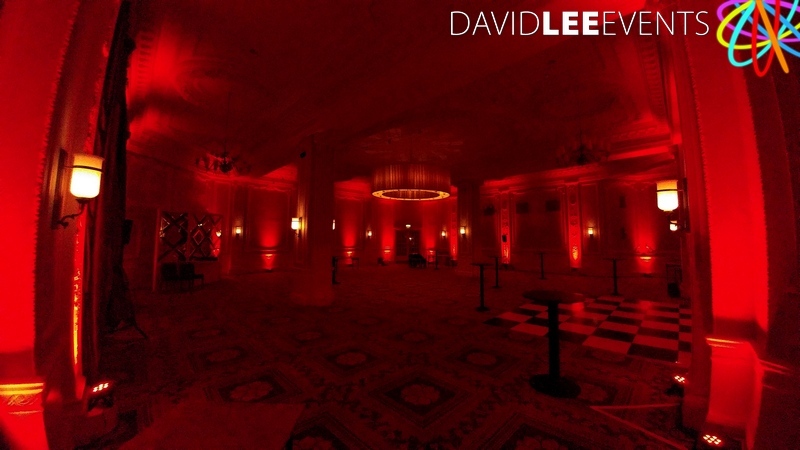 Finally, if you are having Corporate event and would like a dedicated DJ to make sure your staff are taken care of for the night, then please get in touch. 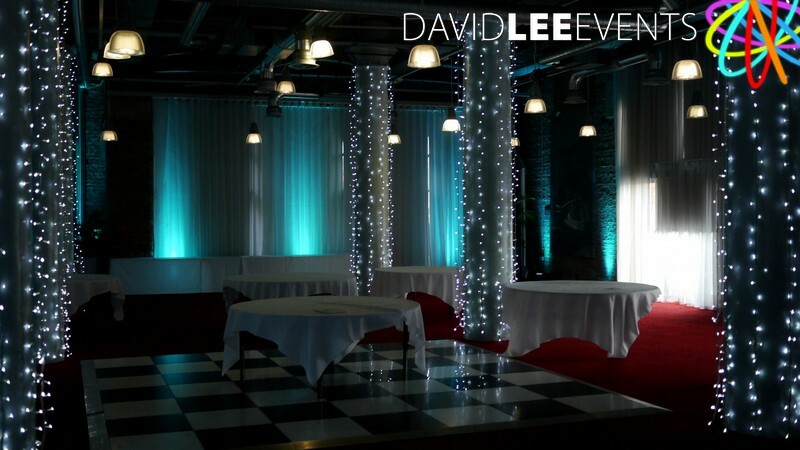 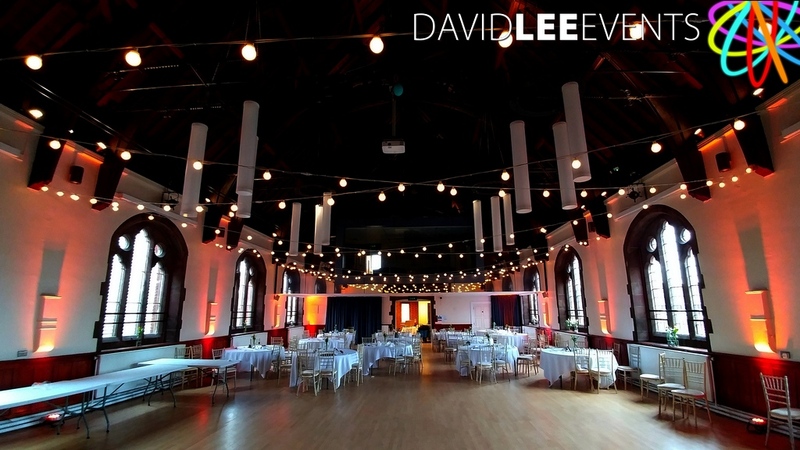 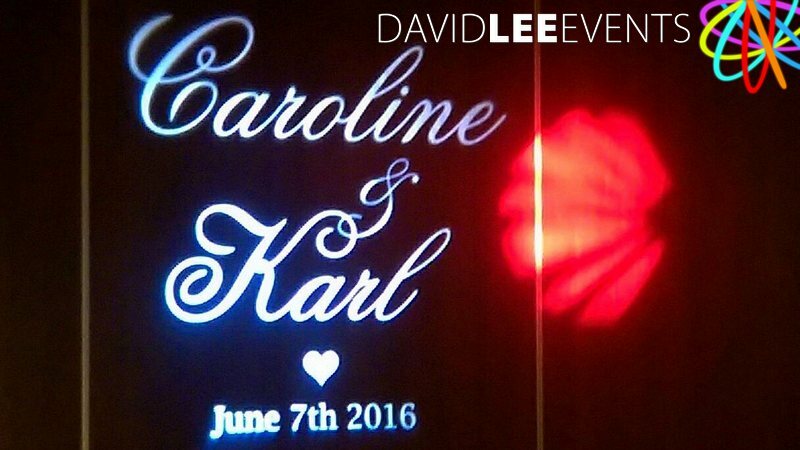 If you can let us know your date & venue of your event. 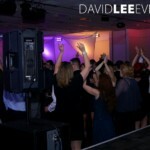 Will let you about availability and prices.